Save $20 on Amazon Kindle and Kindle Paperwhite! 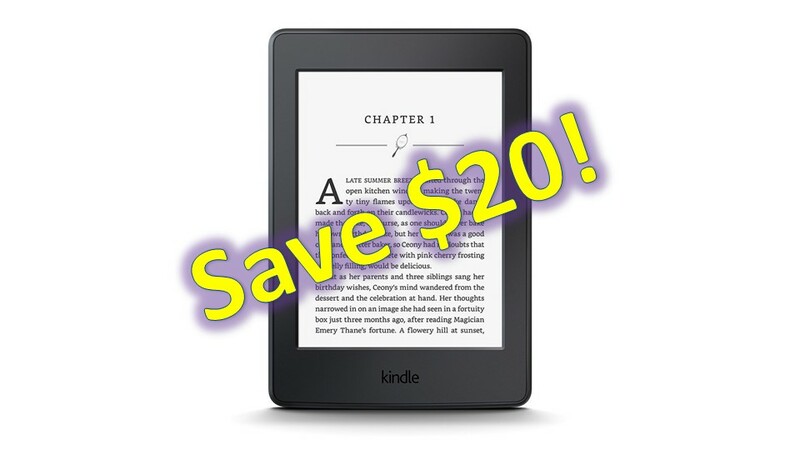 You are at:Home»DEALS»Save $20 on Amazon Kindle and Kindle Paperwhite! Amazon Kindles are once again on sale. If you are considering getting a Kindle for yourself or a loved one, you may want to take advantage of this offer, the Kindle line normally only goes on sale during holidays and when a new line is released. 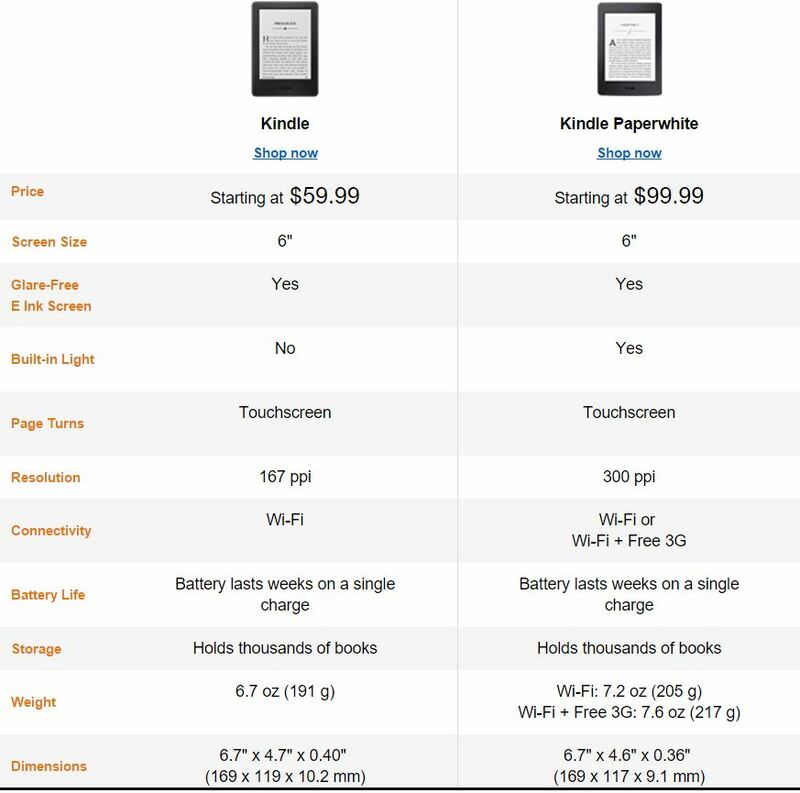 If you are debating between the Kindle ($59.99) and the Paperwhite ($99.99) version, both have e-ink screens, 4GB of on board storage, touchscreen, Wi-Fi and roughly the same weight and size. However, the Paperwhite has a higher resolution screen, backlit screen and a 3G option that does not require a monthly payment, but increases the price of the Paperwhite from the sale price of $99.99 to $169.99. Both also comes with ads, which Amazon calls “Special Offers” though you can pay for an extra $20 to get the ad-free version. The ads are not as intrusive as one would think, they are on the screen once the Kindle is sleeping and provides you with deals and updates on new releases. Amazon states on their website this is a limited time offer, with no exact cut off date when the sale ends. Which Kindle is the better deal? Personally, I love the backlit screen and love my Kindle Voyage (currently not on sale). Tweet us @AsianGeekSquad!